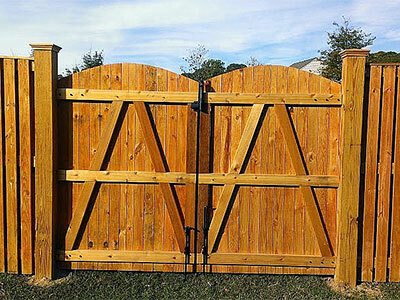 No matter which way you look at it, wood fencing comes out tops on all fronts. Contact Fence & Deck Connection at 8057 Veterans Hwy Annapolis, MD 21108, for customized wood fencing solutions. We have very skilled and experienced craftsman and installers and can create the most aesthetic fences on your property. Just as you choose which type of wood you want for your fencing you can also tell us exactly what design and style you have envisioned and we will tailor-fit the work for you. We harbor a great deal of expertise in this domain and can also handle associated outdoor jobs. We pay a lot of attention to detail and efficiency is paramount to us. 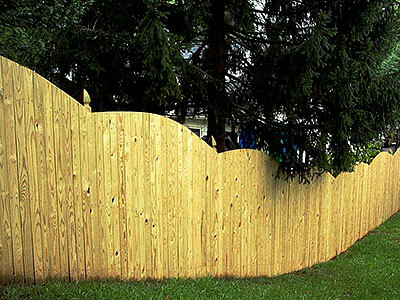 If you live in Odenton, Crofton, South Gate or any of the surrounding areas, and need high-quality wood fencing installed, contact us right away.